The last round of AFL matches, saw very mixed results . A Magpies tattooed army , trounced a seemingly unstoppable , Saints side. Dual premiership winners, and league leaders, the Cats, were beaten by out of form Crows . New glamour side Tigers, were thwarted by Kangaroos, and Blues stopped by Swans . Freo prevented Demons moving foward, bottom dwellers Eagles , beat luckless Bombers , Hawks thrashed Lions , and Bulldogs defeated de - stabilised Port Power . 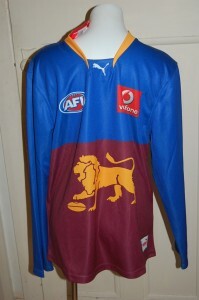 Fans , used to mid season , mixed results were out , in their football jumpers , jerseys , guernseys to watch all the action. The lead up to the AFL Finals is on , with the race for closely contested spots beginning.